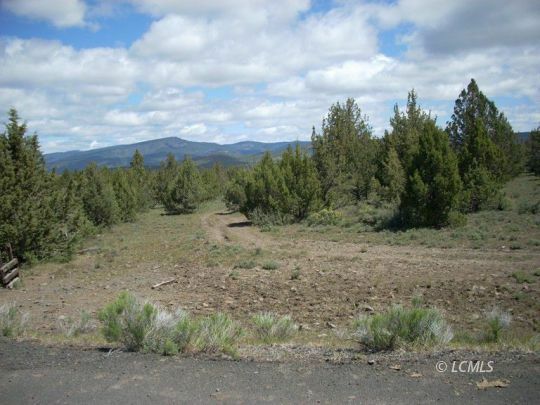 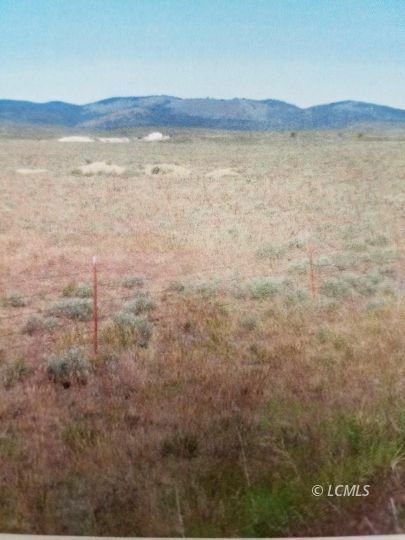 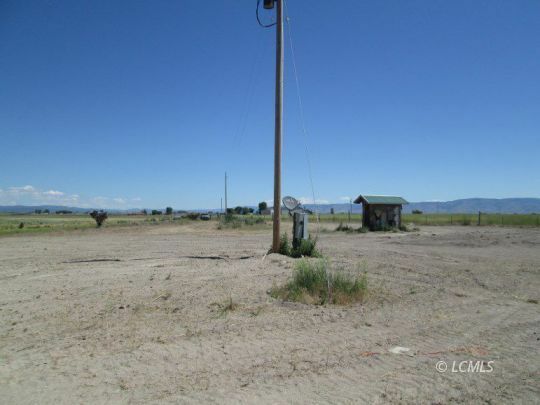 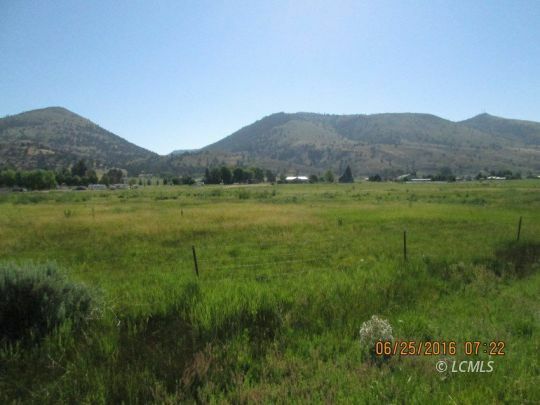 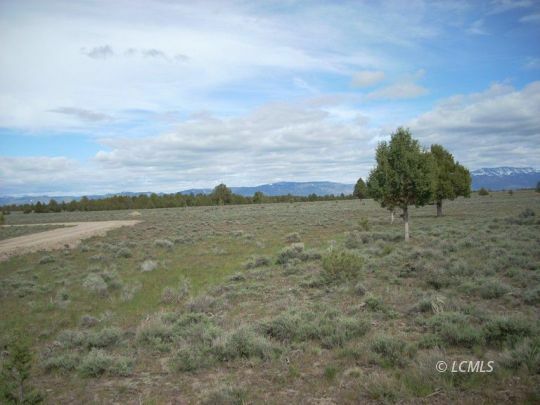 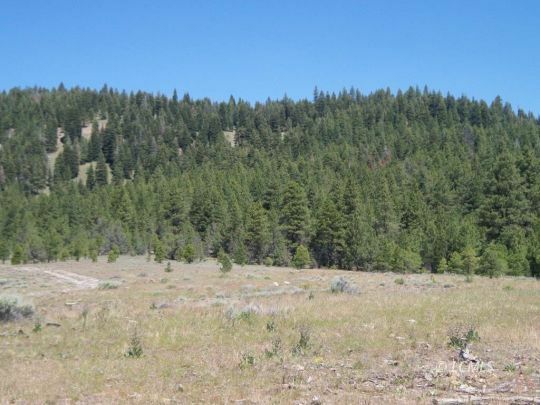 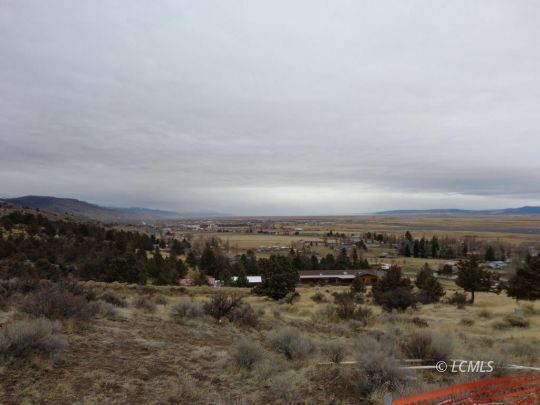 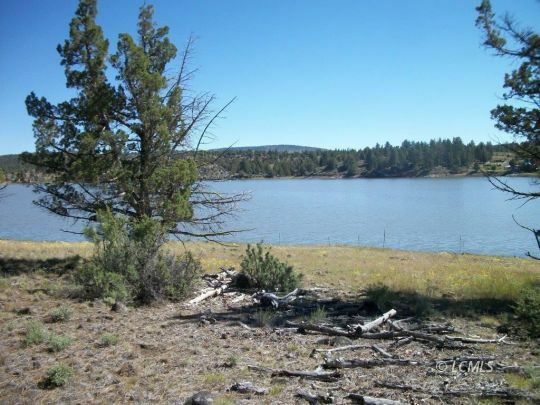 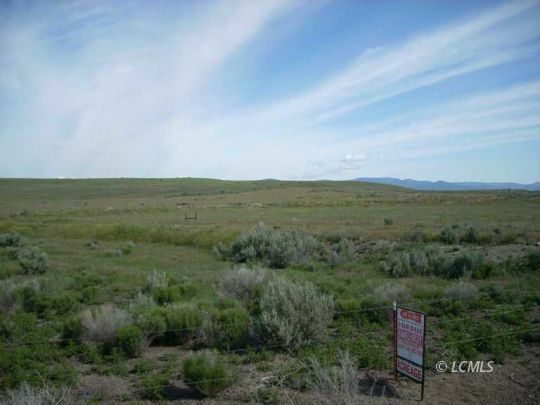 4.94 Acre view lot close to town. 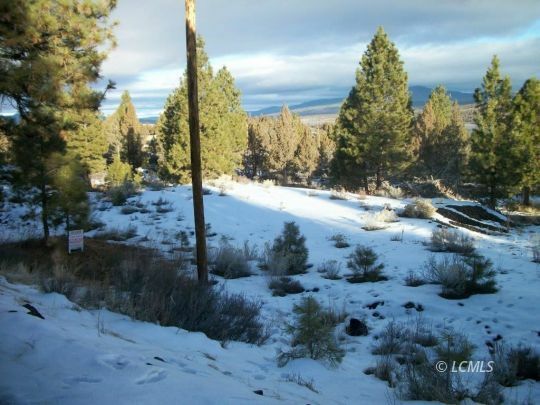 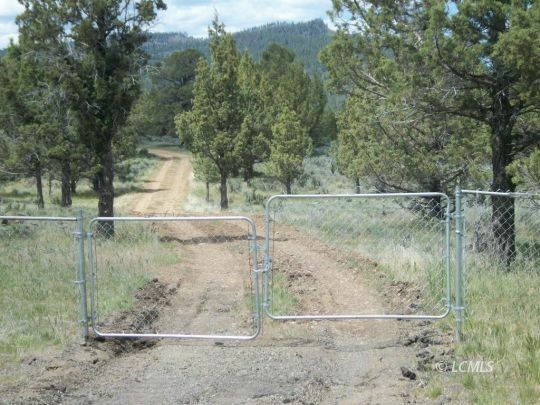 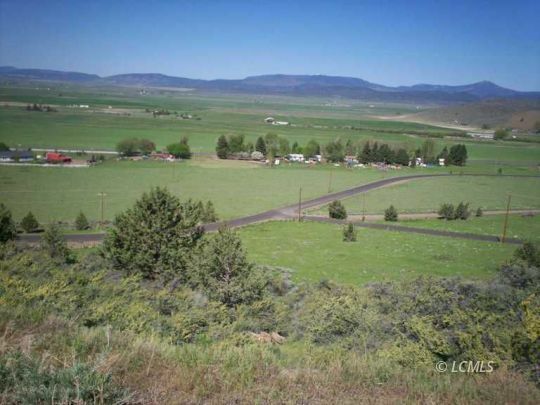 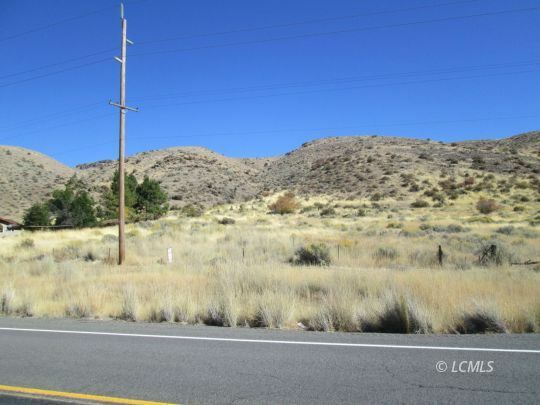 Zoned A-2 Rural Residential, Zoning permit needed, ODOT highway access permit needed, property needs to be developed for well, power, and septic on property. 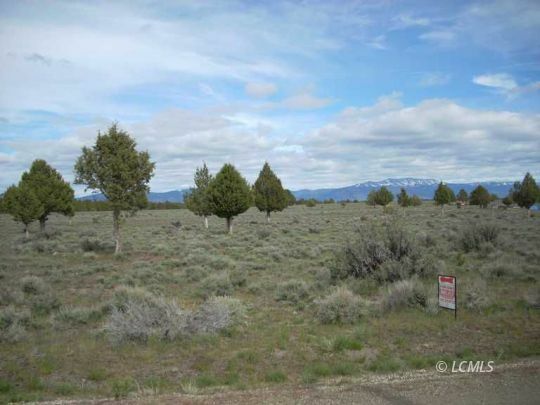 Beautiful Home site on Westside.